The BriteShot Tungsten Grid Luminator® is part of our revolutionary professional LED lighting system: Power that rivals a 5000 watt fixture, efficiency that saves your production money, and a patented cooling system that lets you strike the set and set up new shots faster than ever before. Our patented system reinvents professional LED lighting. All 168 LEDs in the array work in conjunction to output a very powerful 3200 color temperature, with instant recall. The Tungsten Grid Luminator® draws only 3.8 Amps allowing you to power multiple fixtures off standard 110V circuits, while providing a massive maximum output equivalent of a standard 5K fixture. Because of its all LED design it never gets hot, saving you energy costs, and the setup time associated with more fragile and dangerous incandescent lighting systems. All the LEDs in the Tungsten Grid Luminator® are dedicated to providing the strongest output of any all Tungsten LED fixture. Combined with our 15°, 30°, & 60° lenses, you can precisely light an intimate close up or fill the set on a wide shot. With one or more BriteShot Tungsten Grid Luminator’s® you can replace traditional Skypan’s; all while saving on energy and cooling costs, set up and break down time and keeping the talent cool and comfortable. 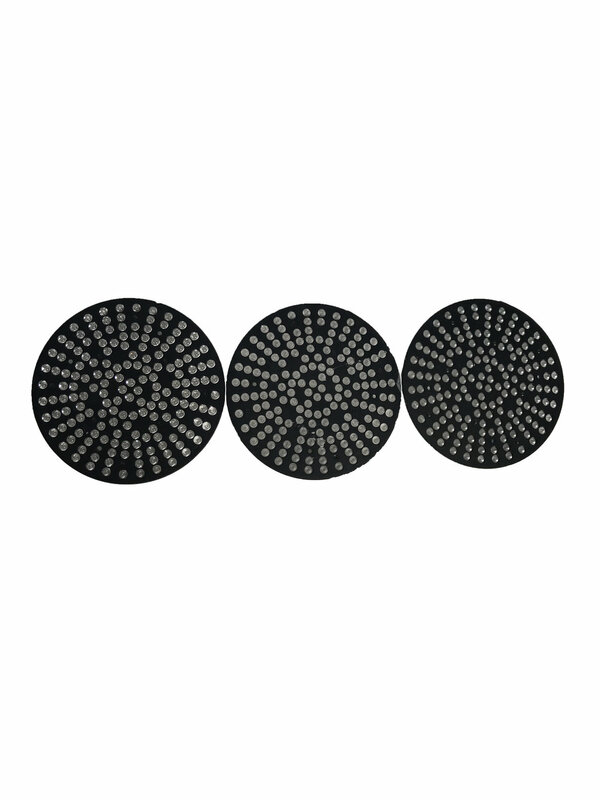 These are only a small amount of the capabilities of the incredible Tungsten Grid BriteShot Luminator®, it also includes full DMX control, a standard 13” accessory bracket and wireless capabilities all in one 30 pound fixture. Note that this fixture is 8 pounds lighter than the Tungsten Luminator® stand fixture. Refer to our technical specifications or contact us for more information. The Tungsten Grid Luminator® can be either non-wireless or wireless, depending upon the request for the rental. The wireless fixture can be rented along with the wireless control kit for easier access and use. 15°, 30°, & 60° lenses available. 3.8 Amps (400 Watts) Draw, 110 Volt 50/60Hz Operation, LEDs rated for 50,000 hours of constant use. Industry Standard 13 Inch Accessory Bracket for use with Barndoors, Chimeras and other third party accessories. DMX 5 Pin In & Out connections for remote control when light is in DMX Control Mode. Wireless Control Kits available with rentals only, please contact rental department for further information. >>Click here for The Luminator® Series product overview. >>Click here for product manuals, photometrics and support.